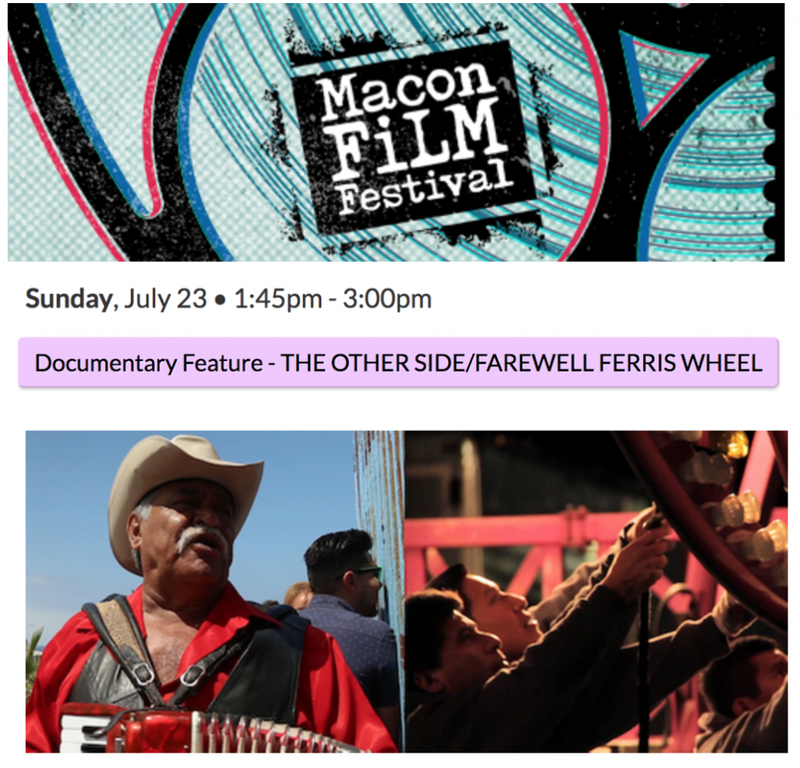 My short documentary The Other Side screened at Macon Film Festival in Georgia with Farewell Ferris Wheel, a documentary feature by Jamie Sisley and Miguel 'M.I.G.’ Martinez. I feel proud that my short doc is screened with such great films that investigate and explore important immigration issues. 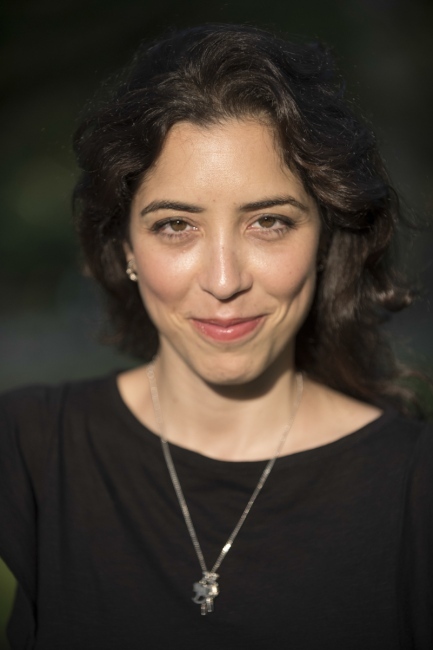 “Farewell Ferris Wheel” explores how the U.S. Carnival industry fights to keep itself alive by legally employing Mexican migrant workers with a controversial work visa. The film focuses on the workers and their struggle as well as on the men who profit from their labor.